I communicated with Council about this (see extract below) and I was told that in large part this was to allow access for disabled people - this sounds very noble, except if you go to the new toilet already built (opposite the caravan park) you find the DISABLED TOILET LOCKED (i.e vacant, but inaccessible) - so much for the lip service of caring for the disabled! The second issue was regarding cleanliness and graffiti resistance. 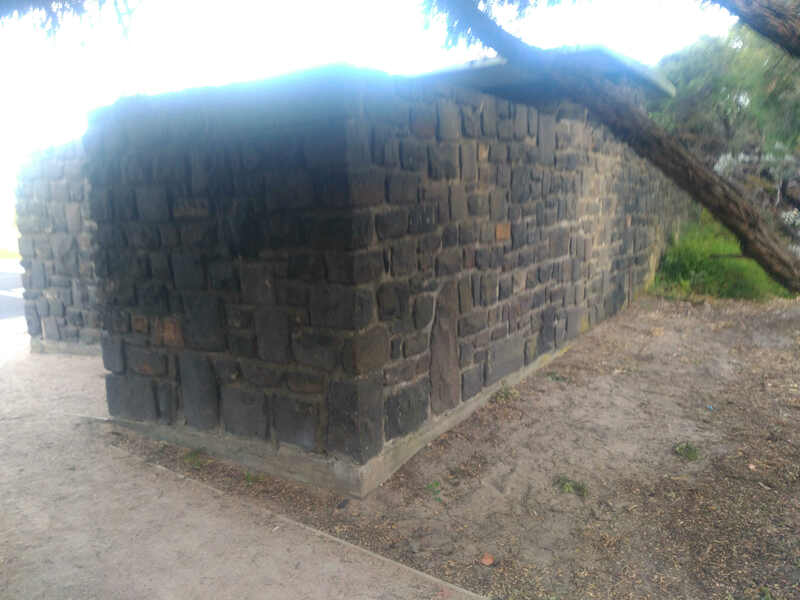 The current bluestone toilet blocks have very little graffiti, and it is never been bad enough for me to really notice - so either it is not happening, or it can be removed. As for cleaniness, the toilets are at time of writing quite unclean. 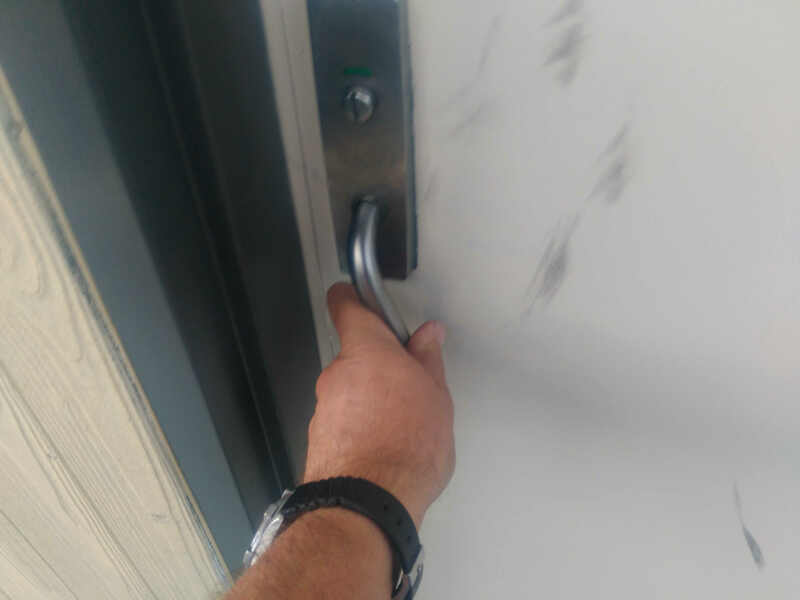 One resident even reported the cleaner arriving while she was there photographing the mess, but the cleaner just left after looking in the toilet, and didn't bother to unlock the disabled toilet. 3. Opposite the cabin park. I know people who have needed disabled access, and they have said they only would expect (and need) only one or two places to access the beach. As previously mentioned, Council want/need to cater for all abilities, provide safe, inviting and user friendly/comfortable facilities which are easy to clean and maintain. While also presenting a universal design language with modern and compliant facilities throughout the Municipality. 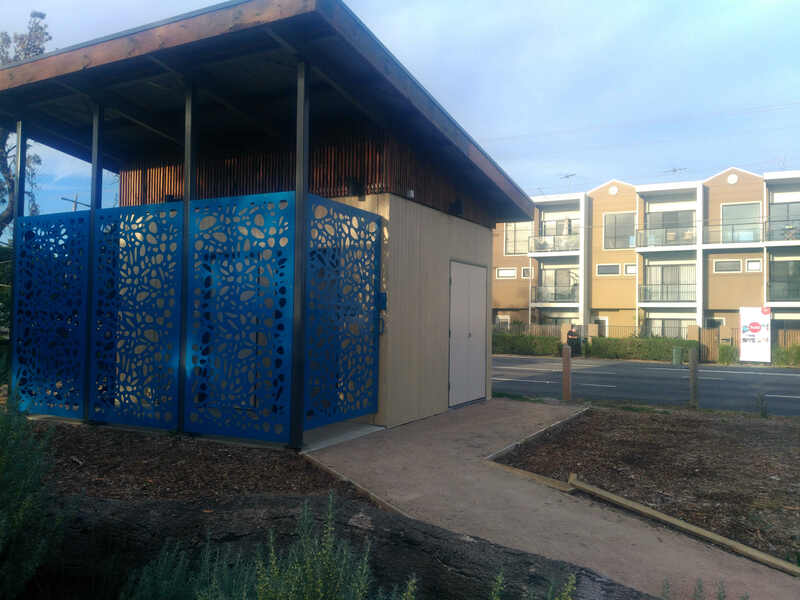 In 2011 Frankston City had over 60+ public toilets, with a large number of these amenities requiring replacement, removal or upgrade to meet Australian Standards as well as the future needs and expectations of the community. 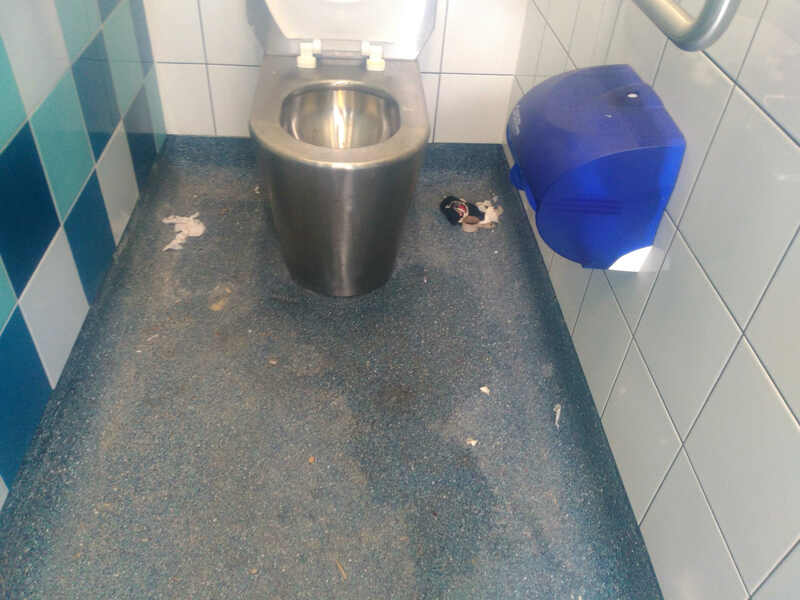 The public toilet action plan which covers all of the existing public toilet amenities across the municipality, this informs our capital works program over the coming 10-20 years to ensure public toilets are prioritised. 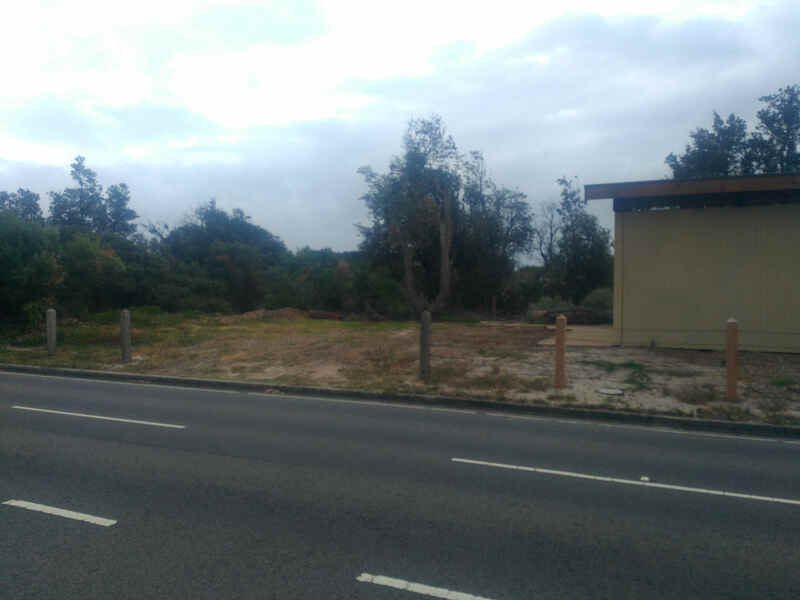 The facility at Armstrongs Rd is listed as being removed and replaced and at this stage is on our program during FY19/20. The draft Green Growth Plan outlined how Perth would accommodate a population explosion of almost 70 per cent to more than 3.5 million in the next 30 years without further environmental destruction and urban sprawl. All agree urban sprawl must be stopped in Perth, but achieving this is a more complex story. The former state government released the draft in 2015, following confronting advice from the Environmental Protection Authority in 2014 that uncontrolled urban sprawl could not continue. 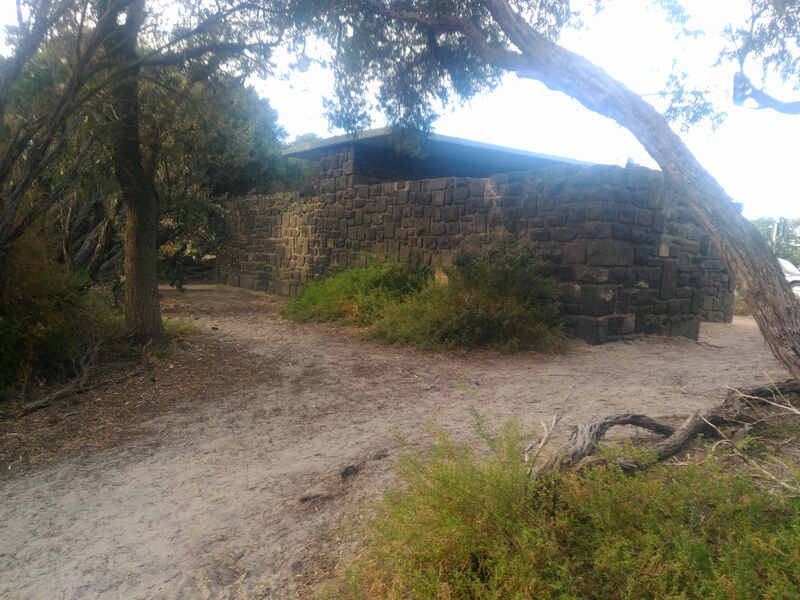 It recognised that to accommodate Perth’s present population of 2.1 million, the Swan Coastal Plain had been 70 per cent cleared. 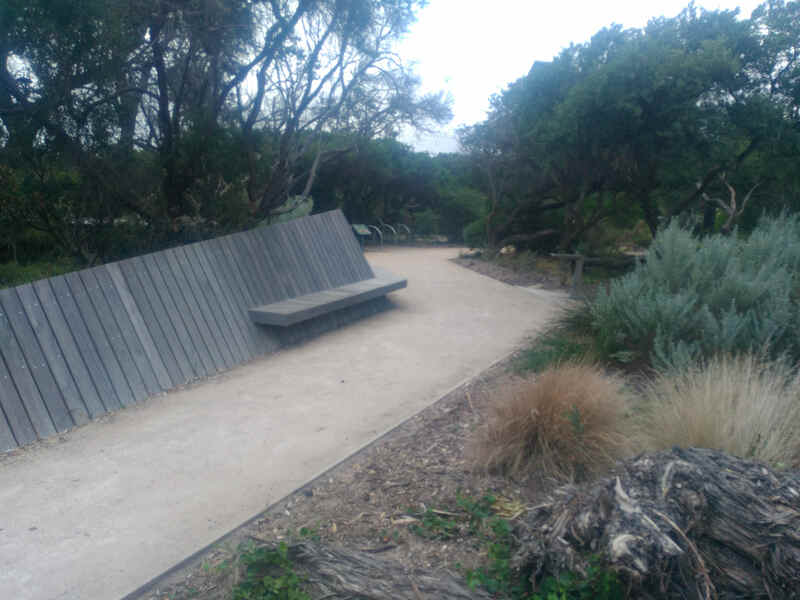 To clear at the same rate until the population reached 3.5 million would see a Perth without native vegetation by 2050. The plan, the largest city-focused environmental assessment ever undertaken in Australia, was the biggest and most complex shake-up to planning approvals in WA ever, aiming to secure upfront environmental approvals for all types of urban development and mines for a 30-year period. It attempted to balance certainty for development with long-term environmental protection, but was controversial; it locked in clearing of nearly 40,000 hectares of native animal habitat, including banksia woodland - which has since been declared endangered - and pine forest comprising more than 50 per cent of the total remaining feeding habitat for Carnaby’s cockatoos. The current government has now published an update on one of its websites, without making any public announcement, that it would suspend work on the document pending “a critical review of the ongoing costs, risks and benefits for Western Australia”. It said much “important and complex work” had been completed as part of the process and some outcomes had been delivered – including helping inform sub-regional planning frameworks the government recently endorsed. But the project presented many policy, legal and financial challenges that had been proving “difficult to resolve, amongst the competing priorities of the government”. As a result a re-evaluation of the project was the “responsible step forward”. It said in coming months, an independent review would consult across governments, and with industry, local governments and non-government organisations. 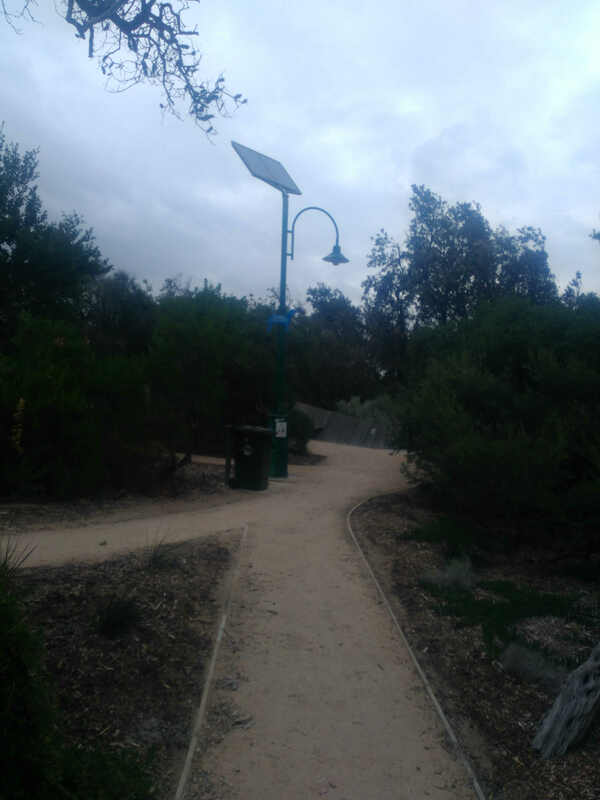 Public comments on the 2015 draft closed in May 2016 and the government provided an update in September saying work was continuing, with a major focus involving ensuring it maximised the "transformative effect of Metronet on the Perth and Peel regions". It said release of a revised draft for public consultation was planned for the first half of 2018, subject to government decision-making in late 2017. Former premier Colin Barnett had called the plan a "once-in-a-generation opportunity to meet the challenge of ensuring the sustainable growth of metropolitan area while protecting more areas of land with environmental significance." Work was done to locate future infrastructure corridors together and deliver multiple types of development in the one area to reduce further clearing. 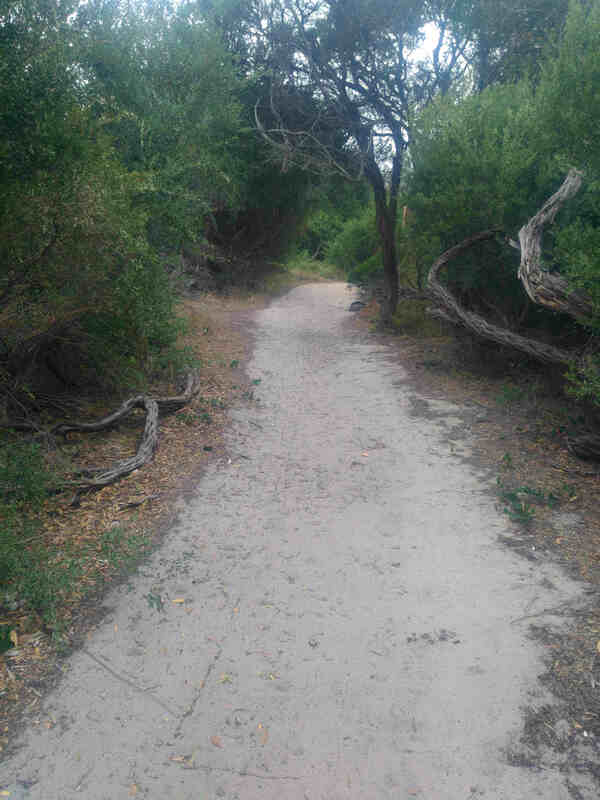 But many voiced concern about the Green Growth Plan draft, including the Urban Bushland Council, which believed it over-reliant on "offset" planting and said it would not protect Perth's green corridors. The complex draft left the future of ‘Bush Forever’ sites unclear. Green groups including the Conservation Council of WA, Bird Life Australia, Peel-Harvey Catchment Council, The Wilderness Society, Urban Bushland Council of WA, Wildflower Society of WA and World Wildlife Fund joined forces in October 2017 to ask for a major review. WWF Australia said it had strongly supported the Strategic Assessment approach and it urged the WA government to continue to strategically plan for the protection of Carnaby’s cockatoo habitat. The Urban Development Institute of Australia supported the decision to suspend work. 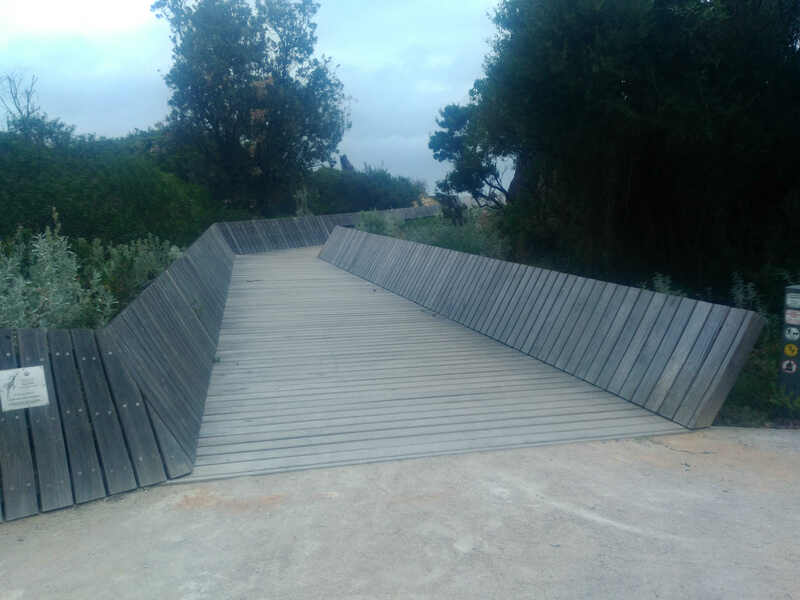 “While UDIA was supportive of the original intent of this project, we have raised major concerns about the GGP in recent years as the scope and implications have evolved,” chief executive Allison Hailes said. “Whilst the Plan seeks to secure environmental values in the region, there will also be a range of economic and social impacts for land development and new home buyers that need to be better understood before the Plan goes further,” Ms Hailes said. “UDIA is concerned that given the scope of the project, in terms of the sheer size of the land area it encompasses and the broad range of matters it seeks to address, the impacts on future infrastructure development and affordability will be far greater than initially anticipated,” Ms Hailes said. “We welcome the government’s decision to suspend work while an independent review takes place. We are hopeful that there will be proper engagement and transparency and that we can avoid the potentially negative outcomes that the process was heading toward,” Ms Hailes said. The state opposition has been contacted for comment. http://www.watoday.com.au/wa-news/work-suspended-on-wa-s-seven-year-plan-to-combat-urban-sprawl-20180413-p4z9jv.html") is really really important for population and planning activists everywhere. I hope some of you will log in to whatever discussions are happening re this on WA gov and other sites to learn if we can glean a precedent for sane planning and democracy in Australia. I have known the Seaford foreshore area since i was a child in the 1960s. In the last 15 or 20 years as I drive past I have felt that it was under threat. They do nothing to keep it in good nick and it looked almost as though they were gradually killing it. Then I saw to my dismay a cleared area a few months ago about 20 metres square - where they have now erected some structure -probably a toilet. I feel ropable. Where do they think the birds, insects and small animals will live ? They are evil. I was also upset about the manicuring the council did in Beaumaris on one of my favourite local walks. I rang the council to complain. I was told that for every complaint like mine they get more coming about the very existence of the foreshore vegetation from people who would have it all cleared away. I can't bear to walk there now because it's not the same. Please sign only one or other so we don't get duplicate names. You can also sign at the Community Stall at Seaford Farmer's market.